Siblings T-shirt from The Mountain® features the artwork of Scott Ian Barry. There is no love like the love of siblings. 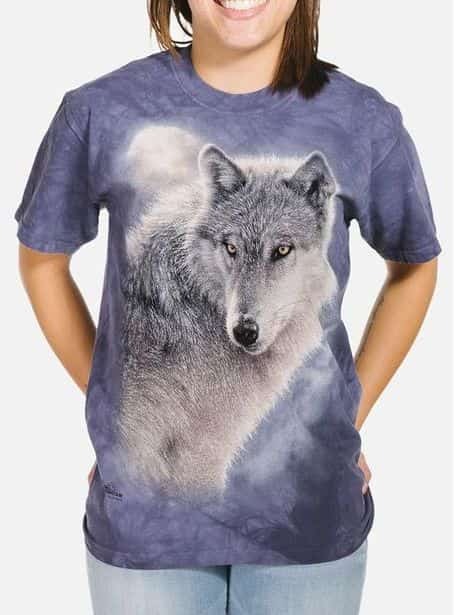 Siblings are your best friends; and this wolf t-shirt features a pair of white wolf siblings nuzzling against each other. Did you know? White wolves are also called Arctic wolves and the majority are found in Alaska.